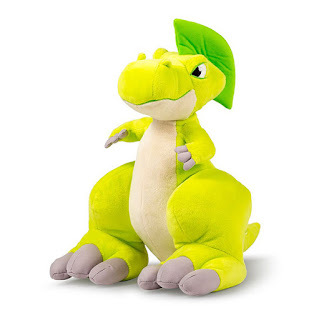 7 Kids and Us: Thunder Stompers Dinosaur Plush Toys by Snap Toys! 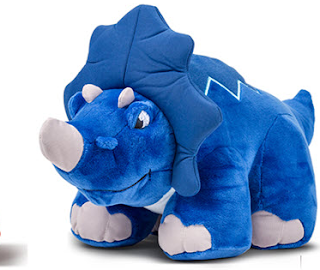 Thunder Stompers Dinosaur Plush Toys by Snap Toys! 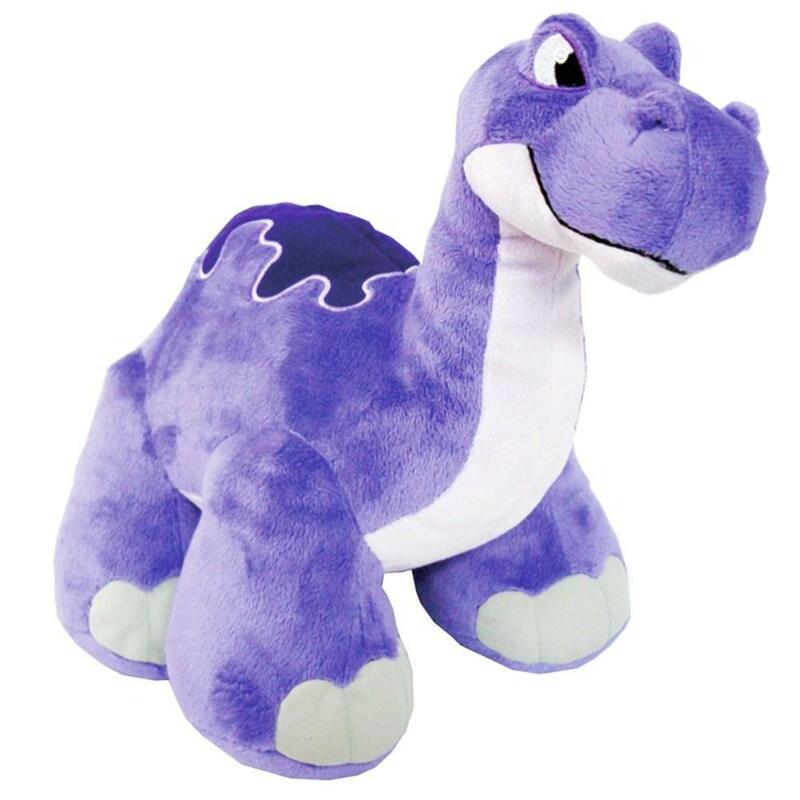 Thunder Stompers are a fun way for kids to play with stuffed toys! My kids have always been really into dinosaurs, and when they saw these, they flipped OUT! Thunder Stompers make a stomping sound when you press the button on their foot, my kids like to stop around at the same time! You can collect all 4! Transform playtime into a prehistoric adventure with these ferocious but cuddly dinosaurs that come to life with roars and thundering stomping sounds when you stomp their feet! Their signature over-sized feet and vibrant personalities will provide hours of fun! 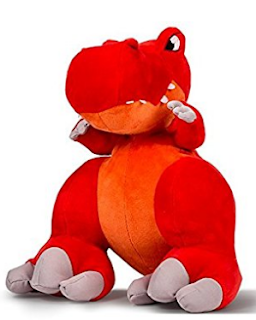 Great for kids 3 years and older. Collect all four!